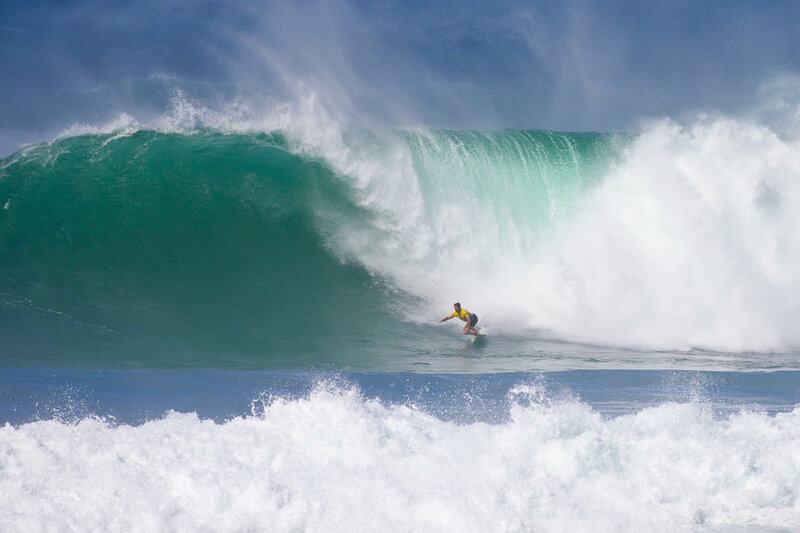 OAHU — In the summertime, the waves on Oahu’s North Shore are gentle enough for the everyday surfer. In the winter, however, it’s a completely different story. 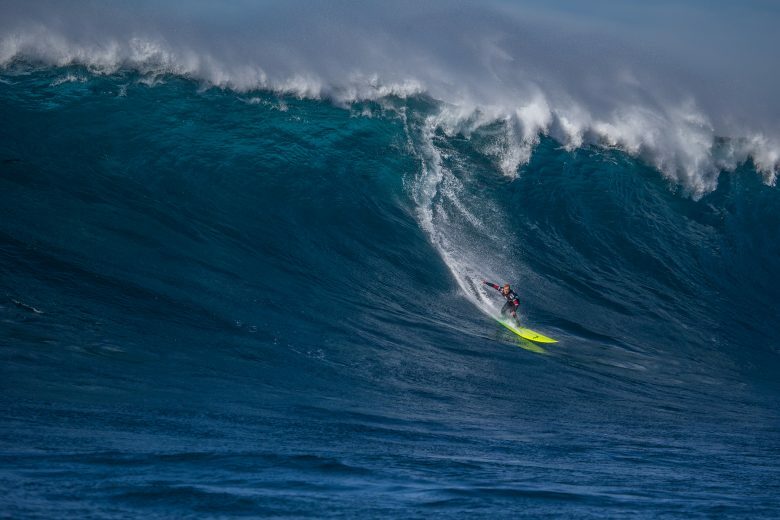 That’s when daredevils from around the world travel here to conquer monster waves. And tourists come to take it all in. On this particular summer day, it’s a bit overcast and there are no waves in sight, so I meet up with pro surfer Joel Centeio to talk surfing.